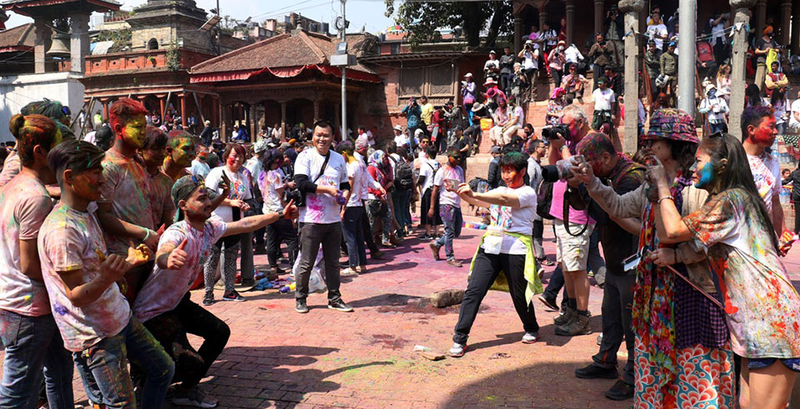 KATHMANDU, March 20: The Fagu Poornima or the festival of colors is being observed with much fanfare in hilly areas, including the capital, today. 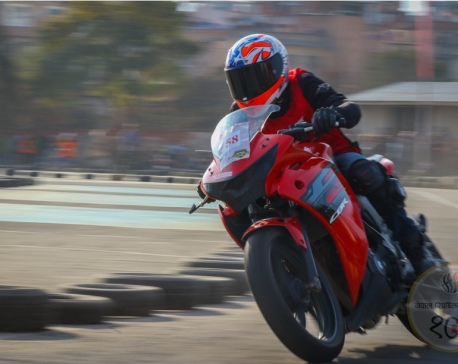 KATHMANDU, Dec 29: The two-day first Honda Nepal Dream Cup racing completion was organized in the capital. 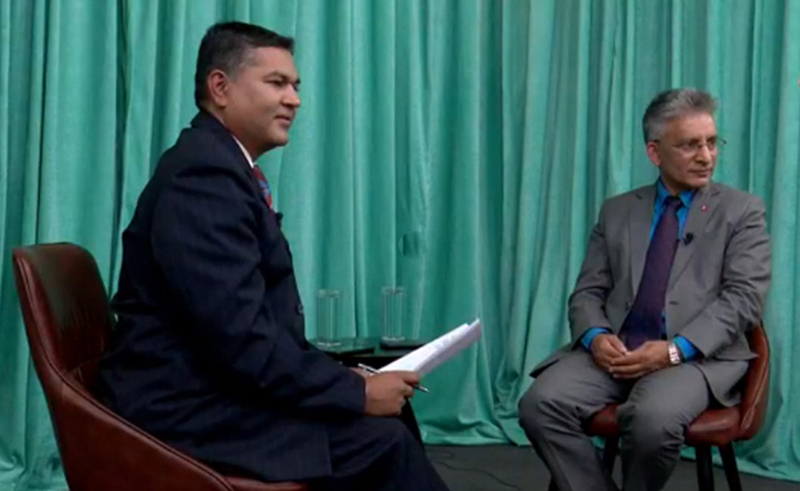 KATHMANDU, Dec 12: Chief Advisor to Prime Minister KP Sharma Oli, Bishnu Rimal has accused Nepali bureaucracy of not being supportive of the government in implementing the plans and policies. KATHMANDU, Sept 16: Barsha Man Pun 'Ananta', Minister for Energy, and his wife Onsari Gharti Magar, ex-speaker are seen playing badminton. 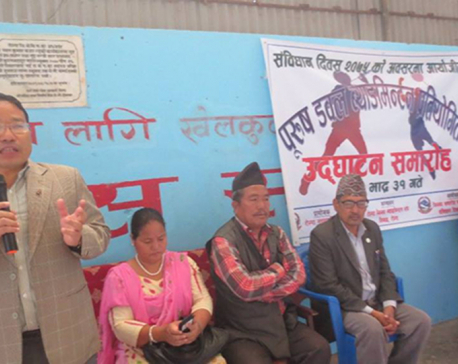 The couple played the game during the inauguration of Men's Double Badminton Competition in Ropla. 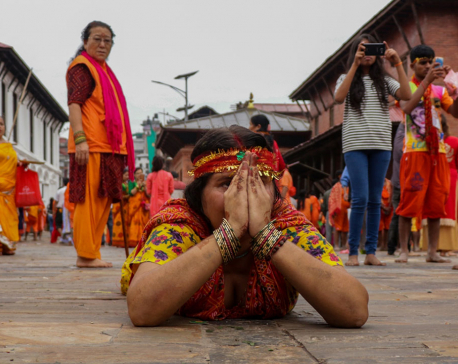 KATHMANDU, Aug 16: Hindus are observing the Naagpanchami festival today as per the time-honored tradition at Naagpokhari, Kathmandu. 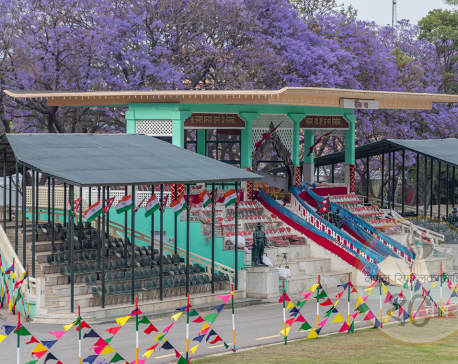 KATHMANDU, July 30: Shrawan is also known as the month of Bol Bam. The month of Shrawan in the Hindu calendar is considered as auspicious period to worship Lord Shiva. 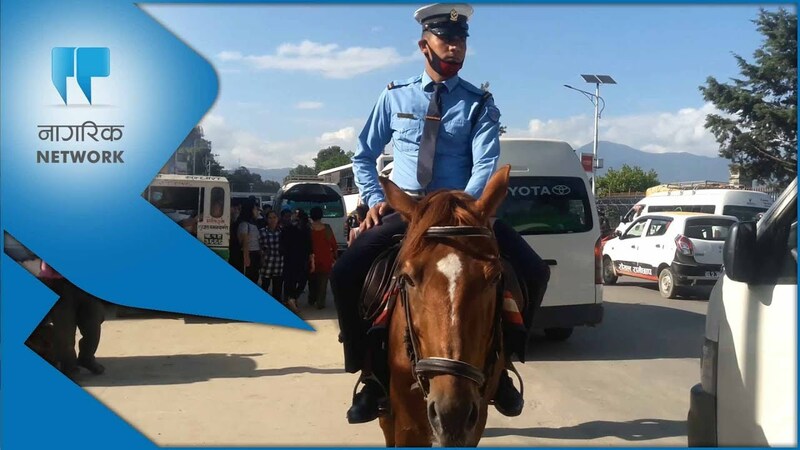 KATHMANDU, July 24: These cops on horseback are members of the Mounted Petrol Unit of Kathmandu Metropolitan Traffic Police Division (MTPD). 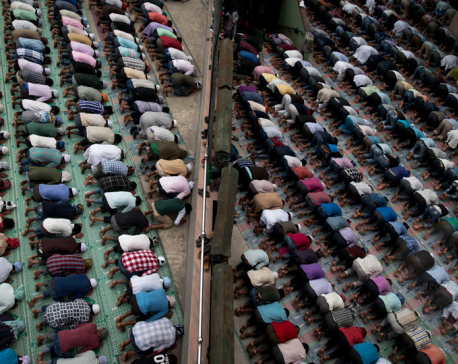 KATHMANDU, May 18: Ramadan, a festival of Muslims community has been observed from Friday, which falls in the ninth month of the Arabian Calendar, also called month of Ramadan. 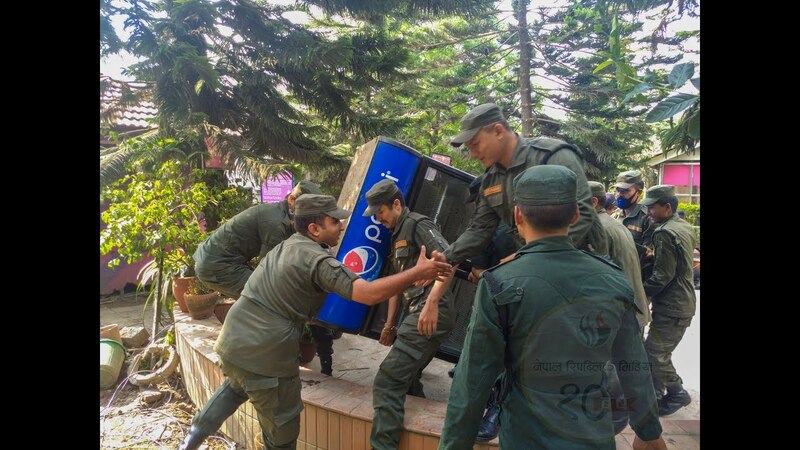 KATHMANDU, May 10: Preparations have been almost complete for Indian Prime Minister Narendra Modi's visit to Nepal on Friday.